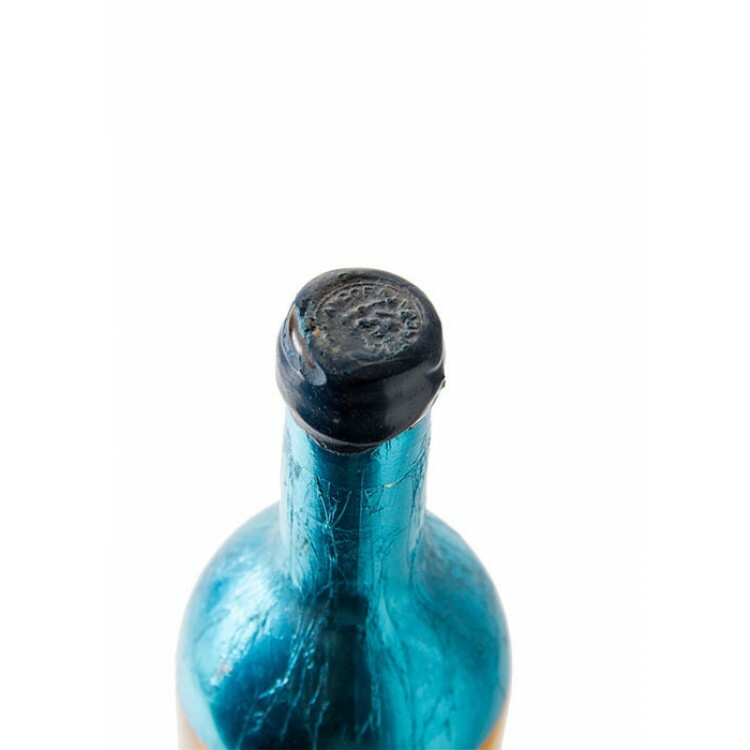 SOLD: Ancora Absinthe supplied the Portuguese royal house up to 1910, when Portugal became a republic. 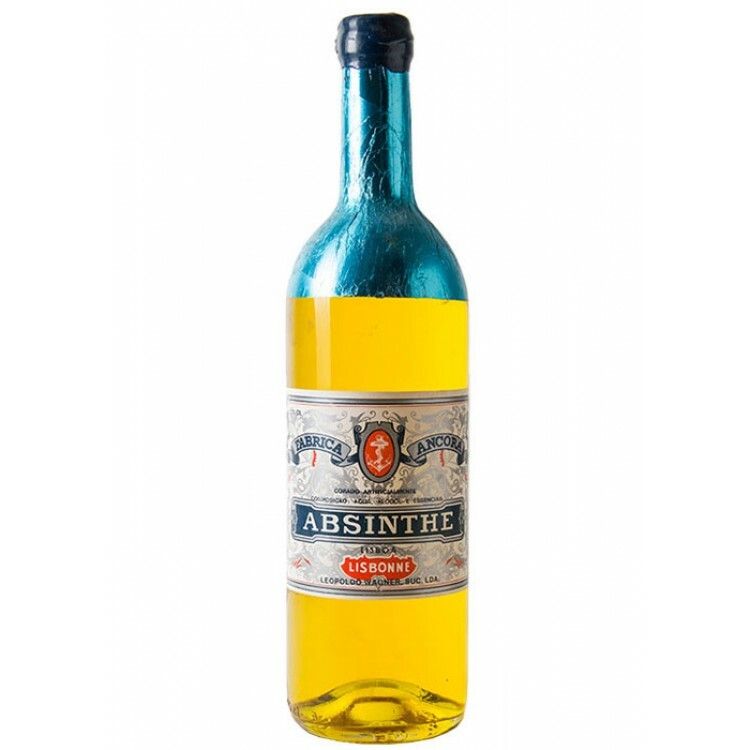 This vintage Absinthe comes from the small Ancora distillery in Lisboa, Portugal. The Ancora distillery produced a wide range of spirits, including Absinthe. Little is known about the history of this bottle, only that the distillery still ran production until the late 80’s in small quantities. 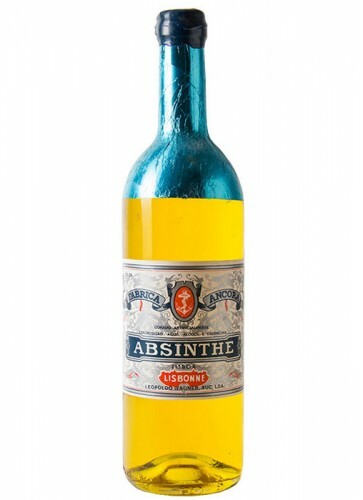 Ancora Absinthe was also supplied to the Portuguese royal house up to 1910, when Portugal became a republic. The bottle is in perfect condition and still has its original sealing.